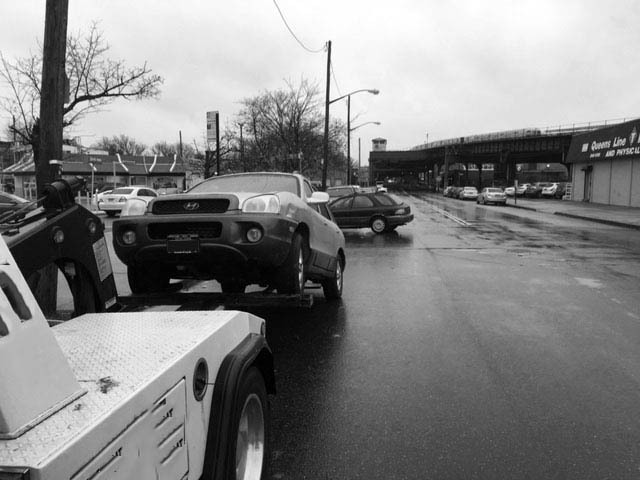 Towing Queens is a trusted name when it comes to providing towing services in Queens and Brooklyn. 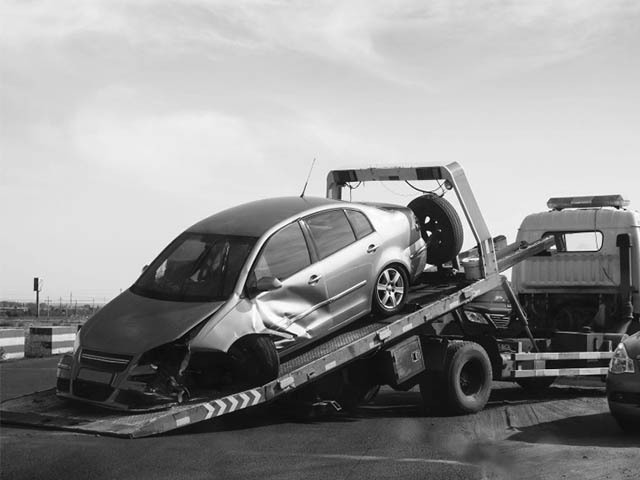 Services include road accidents, illegal parking, and blocked driveways by providing our various towing services and roadside assistance. We value serving our fellow New Yorkers with the best of our skills. 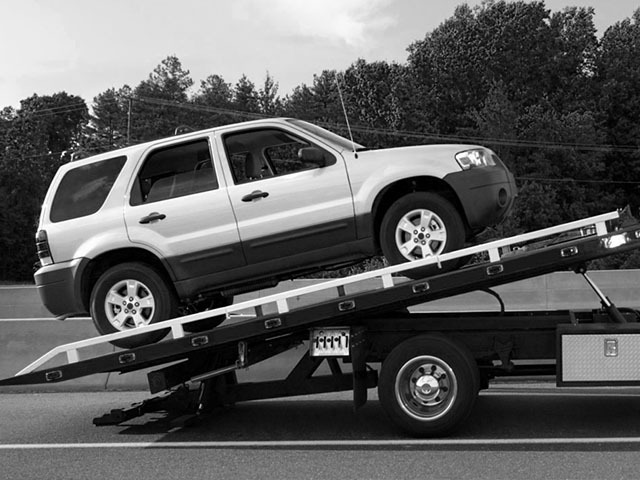 Towing Queens Provides Its Customers with number of services at reasonable rates in Queens and Brooklyn. Our team is well prepared to respond immediately to any requirement or cater to the customer immediately. Needless to say, we assure provision of quality services through out. 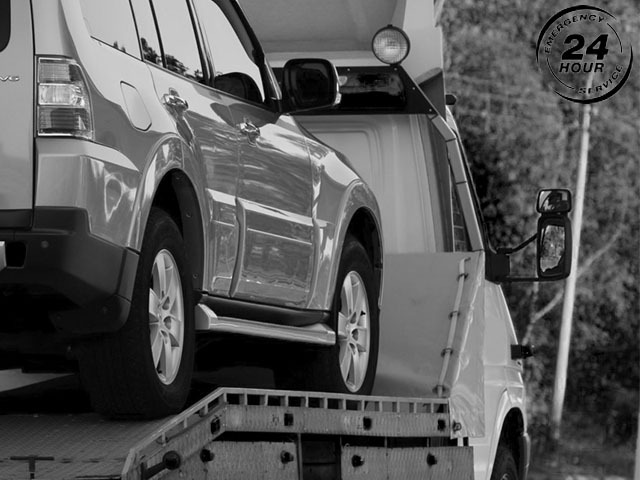 If your car breaks down on the highway or you need roadside assistance, simply give us a call rightway . We will be with you shortly. 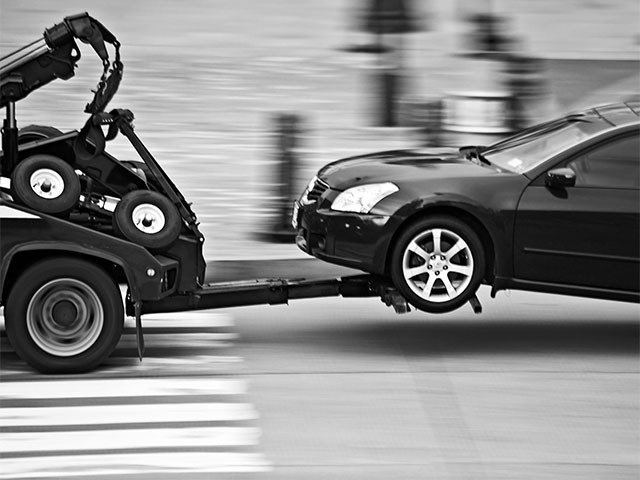 As the leading towing service provider in Queens and Brooklyn, We assure that our customer are catered to immediately. 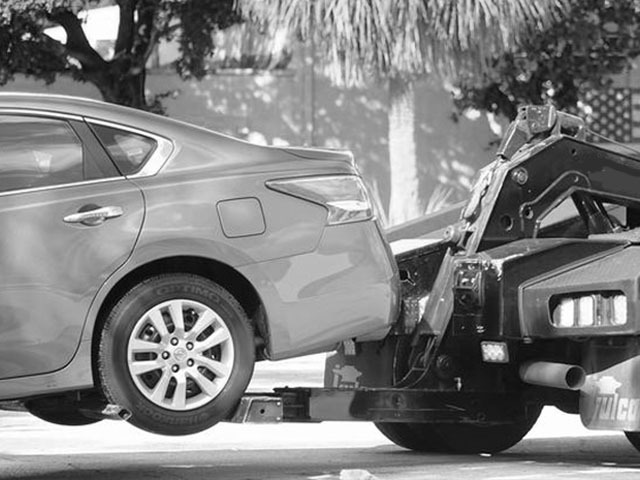 We provide towing services 24/7.